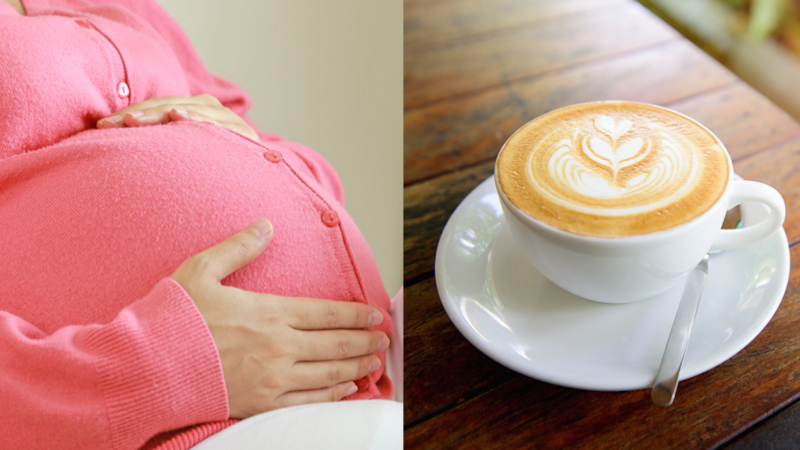 After she was denied a cup of coffee, Alexandra Smith wrote about the condescending way strangers treat pregnant women. In a piece for , Alexandra Smith, the paper's education editor, recently detailed a frustrating experience she had while being pregnant for the third time. Smith explained how, after fasting for a series of blood tests, she craved a cup of coffee. The 27-weeks-pregnant Smith made her way to a coffee shop and ordered, but the response she received from the male barista was "No caffeine for you." "Pregnancy, it seems, is viewed as an out-of-body experience," Smith wrote. "Comments that would never be uttered to a non-pregnant woman, let alone a man, suddenly become totally acceptable to a woman sporting a baby bump." Smith also related stories of two friends who were similarly turned down at the register: one for purchasing a soft-serve ice cream, the other for trying to buy unpasteurized cheese. A cup of coffee enjoyed away from the open judgment of the world. "Just like our bodies, our decisions also become fair game," Smith wrote regarding public attitudes towards women's pregnancies. Despite this knowledge and prior experiences with being treated in this way, Smith backed down when ordering her coffee. She blamed "mother guilt" and ended up unhappily sipping a cup of frothed milk with a splash of coffee. Smith's flat white was not made with love. According to the Mayo Clinic, "While further research is needed, some studies suggest that drinking too much caffeine during pregnancy might be associated with an increased risk of miscarriage." 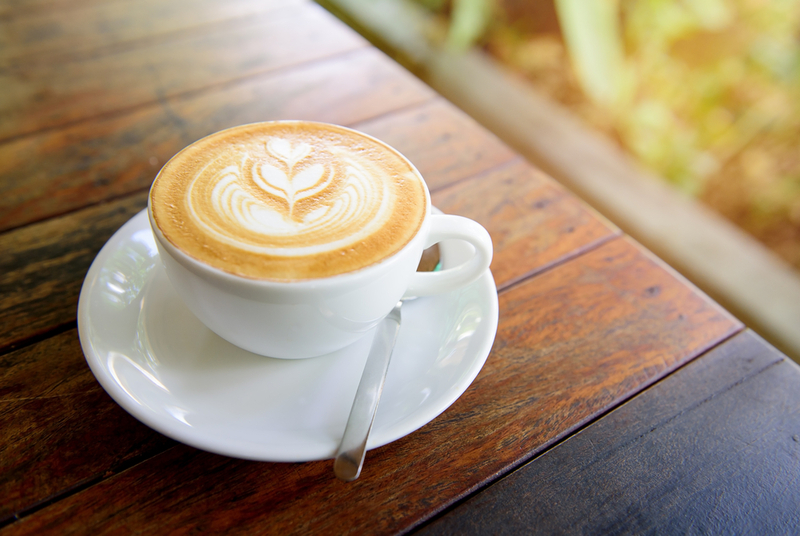 The site recommends keeping one's daily intake of caffeine to just under what an average 8-ounce cup of coffee holds. That guideline from a reputable medical site might be more valid than the belief of a total stranger.